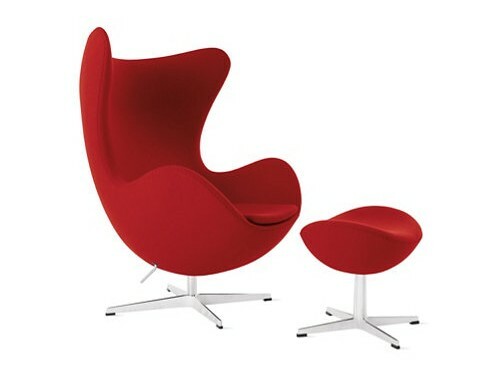 Arne Jacobsen is one of the grandfathers of modern Danish furniture and the minimalist Danish style. While Arne Jacobsen (1902-1971) was also a successful architect, he is best remembered for his simple, yet elegant and functional chair designs. The cooperation between Arne Jacobsen and Fritz Hansen dates back to 1934. But it wasn't until 1952 that Jacobsen made a break-through: the Jacobsen Ant Chair. The Jacobsen Series 7 Chair quickly followed in 1955. 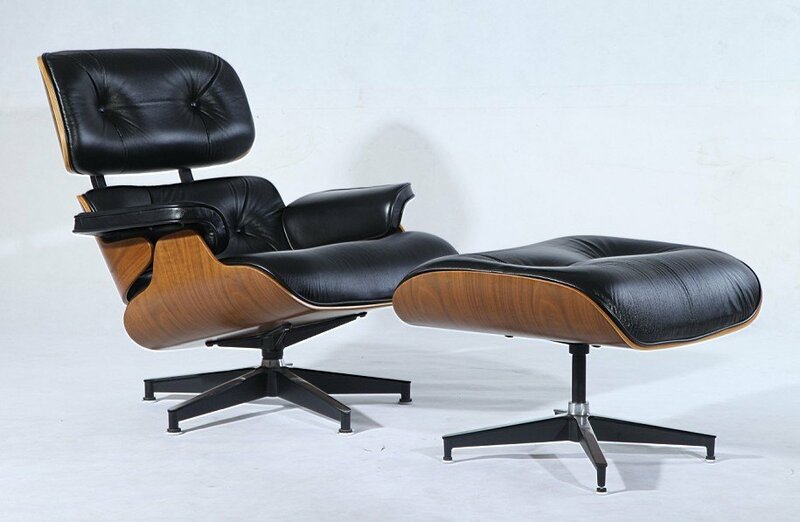 This propelled Jacobsen and Fritz Hansen's names into furniture history. 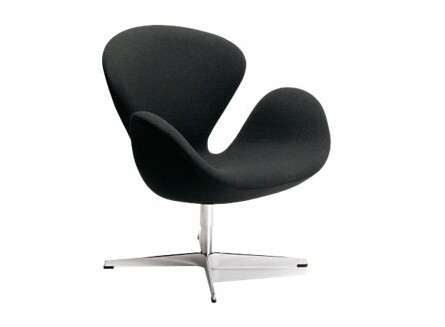 At the end of the 50s Arne Jacobsen was the lead architect for the Royal Hotel in Copenhagen, and designed the famous Egg Chair, the Swan Chair, the Swan Sofa and Series 3300 Chairs. 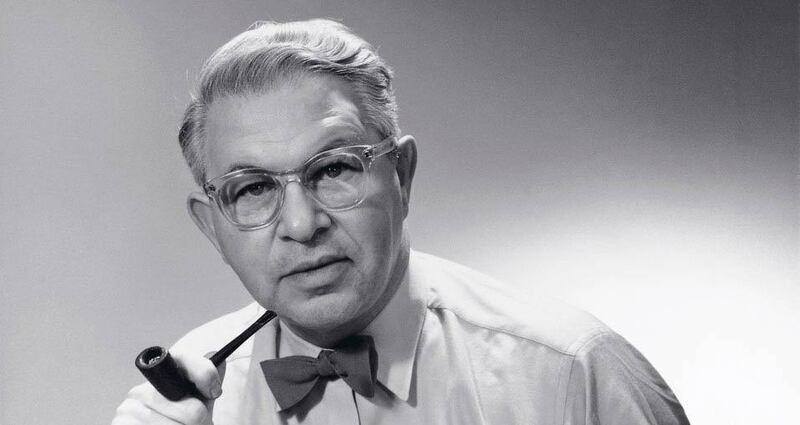 Arne Jacobsen was and is an admired and outstanding designer. While the significance of Arne Jacobsen's buildings was less appreciated, his furniture and other design work have become national and international heritage. 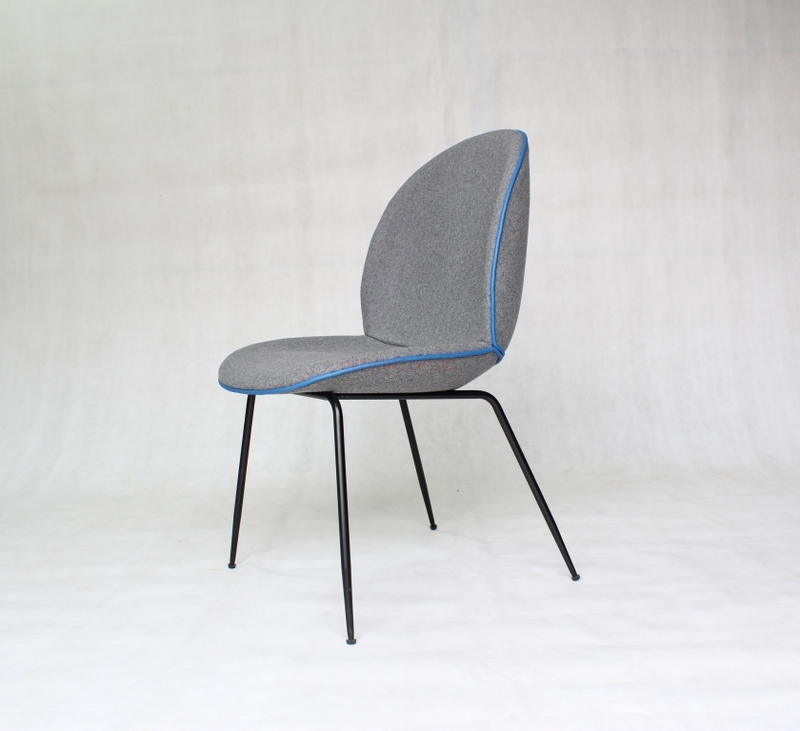 Classic lounge chair inspired by Charles and Ray Eames. This is the perfect reproduction totally the same with the Herman Miller version. 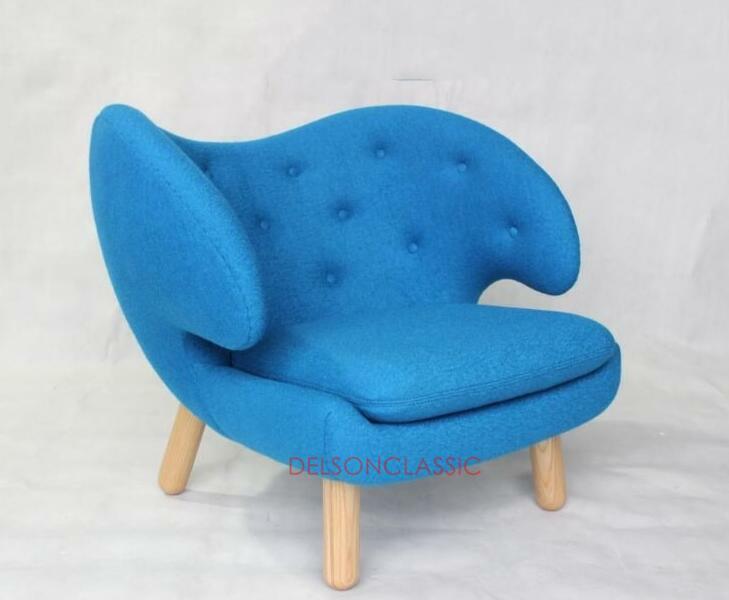 It is the ultimate design by us after purchasing one original to copy every detail, such as Seat and backrest shells and armrests in bent 7 layer plywood, connection with metal shock connection (shock mounts), 15 degree reclining function and injection PU foam as the original. Crinkles and wrinkles looks beautiful. Finn Juhl (1912–1989) was known for his lots of wonderful chairs,he was also the first internationally recognized Danish furniture architect and interior designer. 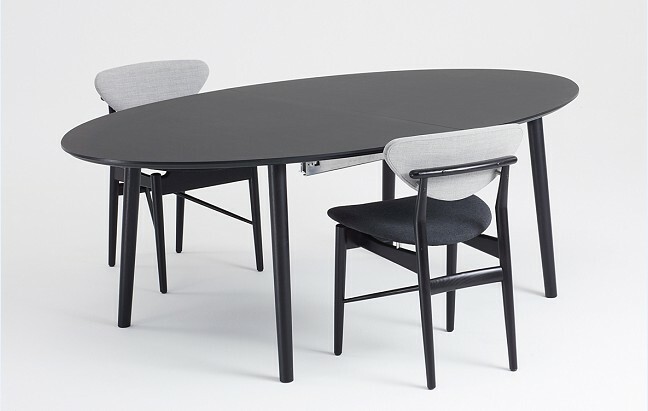 As one of the leading designer in the creationg of "Danish Design", he presented these great Dainsh Modern Design Furniture to the whole world. Finn Juhl created a lot of expressive and sculptural art furniture works in beautiful forms and changed the traditional furniture design conceptions.His designing is a break for modern furniture. We are making Finn Juhl Chieftain Chair,Poet Sofa,Pelican Chair,Model 45 Chair,Model 108 Chair,Model 4600 sofa, Eye-shaped Table, Baker Sofa,Model 137 Chair and Sofa. 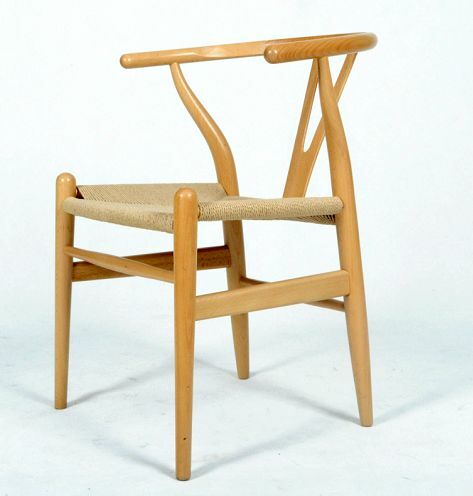 Hans J. Wegner was one of the most significant Danish designers. 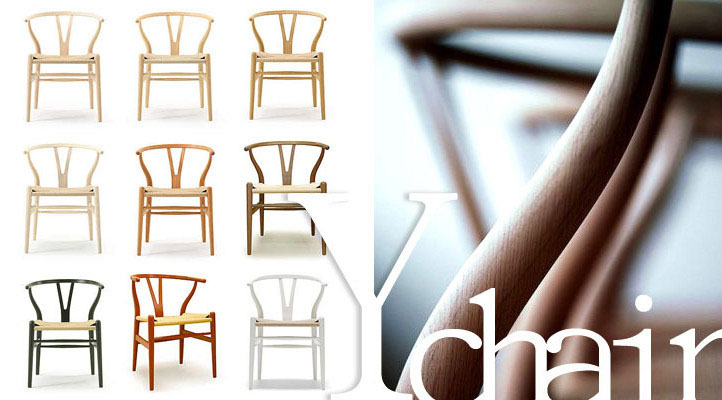 The typical Y-Chair ( Wishbone Chair) from the 50's is one of his prime drafts, which particularly follows the Scandinavian and organic design concept. 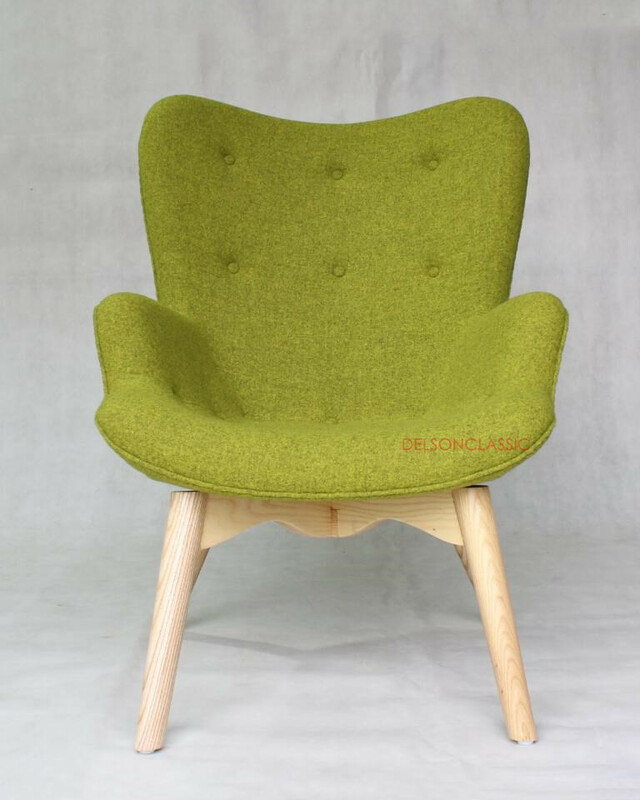 In Denmark this style of design was especially characterized by Hans Wegner. 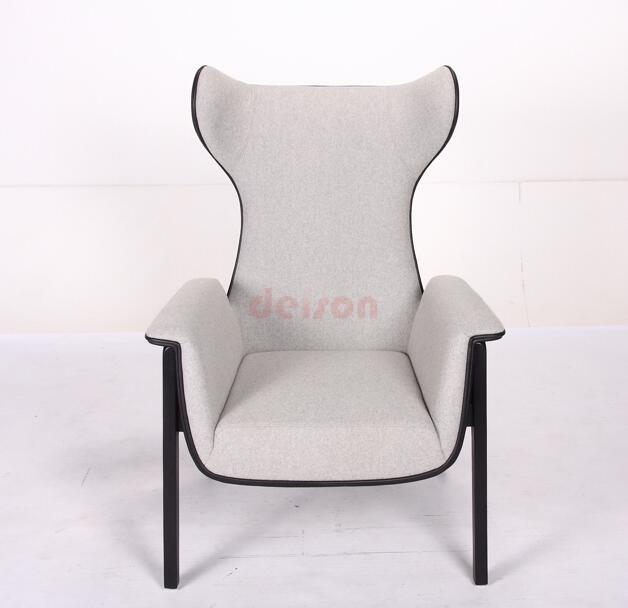 Delson is a well-known and trusted manufacturer and exporter of a wide range of modern classic furniture reproductions in Shenzhen China. We not only exclusively reproduce the world famous designer classic furniture, but also custom made furniture if you need. With an original style and excellent craftsmanship, all the contemporary furniture reveals the superior quality and classic beauty. Moreover, the luxury materials are taken in each model such as premium aniline leather and high polished stainless steel. By using the best materials, we concentrate on every detail to match perfectly with the original styles. We stand out and earn a good reputation for the exceptional service. 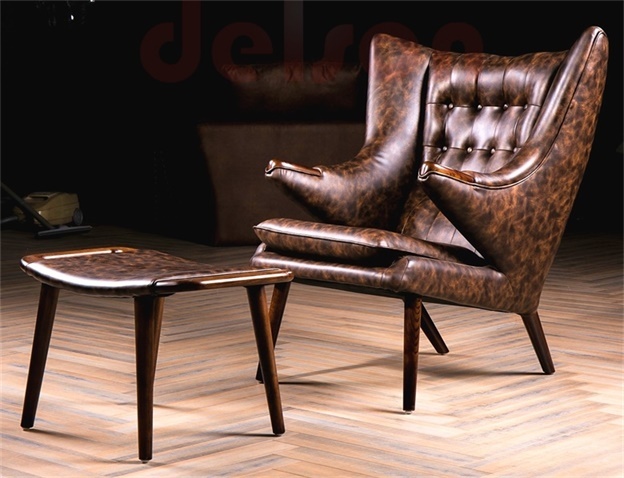 Believe you will explore an exceptional high quality fine art of reproduction furniture of elegance, luxury and refinement. You can have and enjoy your own beautiful top-quality Bauhaus modern classic chairs and sofas and more for years to come!